In the case of inclement weather, Myers Chiropractic will follow the same schedule as Johnson City Schools. Dr. Shannon Myers is your local chiropractor, serving Johnson City, TN and the surrounding areas with exceptional chiropractic care for children and adults. 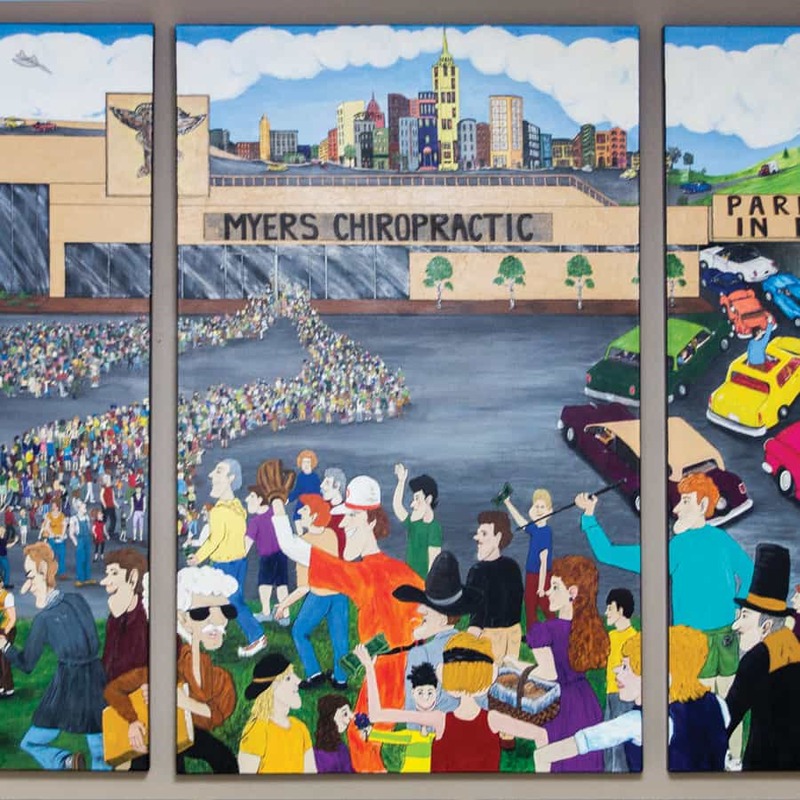 Dr. Myers and his welcoming team at Myers Chiropractic are committed to providing expert chiropractic solutions to address your unique health needs. You may be searching for pain relief after an accident, experiencing an injury, or even suffering from a specific condition like chronic back pain or a spinal condition. If any of these situations sound familiar or if you're just looking to improve your overall health, Dr. Myers can help you attain your everyday wellness goals! Visit our testimonial page to find out what our patients are saying about Dr. Myers, our professional team and our chiropractic care plans. 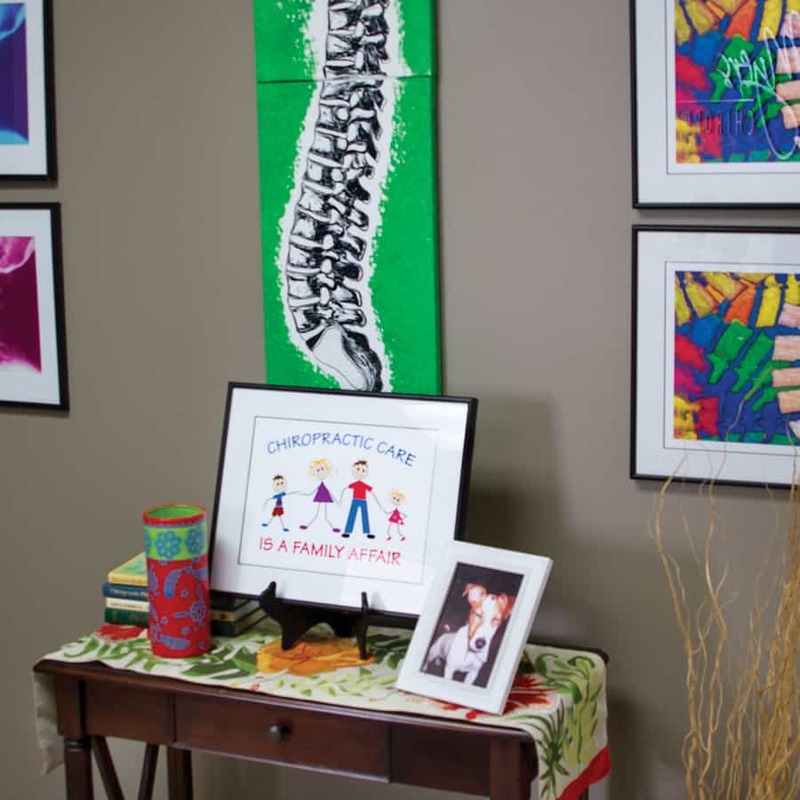 Dr. Shannon Myers is your local chiropractor, serving Johnson City, TN and the surrounding areas with exceptional chiropractic care for children and adults. Dr. Myers and the his welcoming team at Myers Chiropractic are committed to providing expert chiropractic solutions to address your unique health needs. You may be searching for pain relief after an accident, experiencing an injury, or even suffering from a specific condition like chronic back pain or a spinal condition. If any of these situations sound familiar or if you're just looking to improve your overall health, Dr. Myers can help you attain your everyday wellness goals! Visit our testimonial page to find out what our patients are saying about Dr. Myers, our professional team and our chiropractic care plans. We strive to provide complete care for our patients. 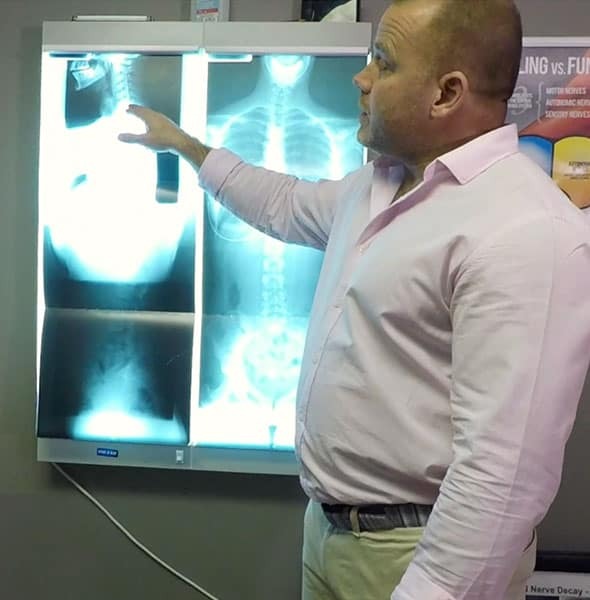 Learn more about Dr. Myers' chiropractic qualifications and all the services we provide. Our world's healthcare is in desperate need of change. As the current healthcare model continues to implode upon itself, we chiropractors are uniquely positioned to assume the leadership role in the wellness revolution. 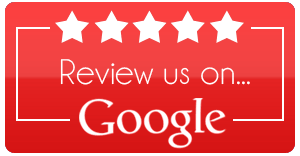 To provide a five-star chiropractic experience that delivers freedom from pain, greater function, and prolonged life. When I came to Dr. Myers, I was having a lot of pain in my lower back and leg. After only 3 sessions I have improved greatly. I do not have any more back or leg pain. It has helped so much! Dr. Myers came in on his time off for an acute neck injury. He also prayed with me prior to treatment. This is the only chiropractic center that I would recommend. Very knowledgeable and truly care about the patient. Thanks so much! I liked Shannon the first time I met him, and have always felt comfortable around him. He is a wonderful person and chiropractor. I will recommend him to my clients and gym members, as well as my friends and family. Fell in love with you guys right from the start. I feel great! Keep doing what you’re doing. I was referred to Dr. Myers by my wife who is a patient. I have suffered with severe back pain for a long time. There were times when I hurt so much I could not get out of bed. Since I have been getting adjusted I can tell a big difference. After 1 week of care I felt better than I have in 3 years. I am able to get out of bed and even my medical doctor can tell a big difference. I suffered from severe back pain and sciatica. After coming to Dr. Myers for chiropractic care and treatment, I can now sit without being in pain. I can also get into bed better than ever and stand with weight on both feet. I am so thankful for the changes that have taken place through chiropractic.